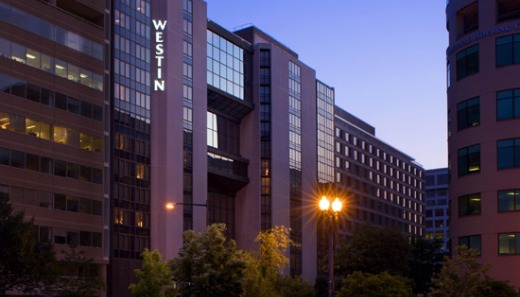 The 39th Annual Eastern Open took place on 27-30th December at the Westin Washington DC City Center Hotel, 1400 M St. NW, Washington DC. The event had five sections: Open, U2200, U1900, U1600 and U1300. Top three sections were played over 8 rounds of Swiss system, while the lower two were completed over 7 rounds Swiss. Open section is FIDE rated. IM Daniel Ludwig convincingly won the Open with 6,5/8 points, leaving the nearest followers full point behind. Ludwig earned USD 2000 for the effort.